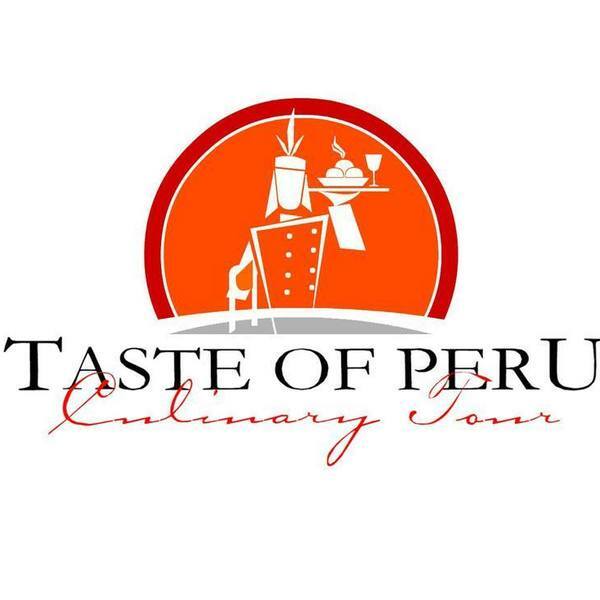 Taste of Peru is a Peruvian-US travel company that specializes in creative and unique culinary tours to Peru. We are a family owned company, and will take care of you from the time you arrive to the time of your departure. We offer a customization service and we can work together to create the culinary itinerary that better fits your need, interests and budget. You can choose between a wide range of culinary activities and cultural tours in Peru’s most important destinations. The fact of being a US-Peruvian company has been a great advantage for us so far. Our cross-cultural background enables us to fully understand our foreign clients’ needs and to offer the highest quality service in Peru. Our founders and our staff have a deep knowledge of Peruvian and US contexts and they are perfectly able and trained to design a program that can feet every kind of requirements. Our company’s philosophy is based on honesty, clearness and trust, we called it NO SURPRISES! We are always very clear on what we offer to our clients and our prices, so that they always know what to expect and they can fully enjoy their culinary trip to Peru. I am a gastronomy student and I'm very interested in Peruvian Cuisine and how it has become one of the most important cuisines in the world. So, last month I decided to travel to Peru with Taste of Peru. They offer a wide range of interesting culinary activities, so I decided to take this tour! I had the opportunity to meet famous Peruvian Chefs in their cooking classes, and they also gave me a certificate signed by them! I want to thank Taste of Peru staff for all they did for me. I will travel again with them and I definitely recommend this tour to all my friends and family! I travelled with my fiance to Peru 3 months ago and we decided to take this culinary tour while in Lima. It was an amazing experence and everything was well organize. We felt tha Taste of Peru totally took care of us: transportations were always on time, our tour guide was extremely knowledgeable and she spoke a great English, chefs were excellent and food delicious. We dined at Central, one of the best restaurants in the world adn it was an excellent culinary experience for both of us. We will definitely come back to Peru with Taste of Peru soon! I took this tour a couple of months ago with Taste of Peru and it was simply amazing! I was on a business trip in Lima and I decided to sign up for this 2 days culinary tour. I had the opportunity to learn how to cook ceviche and my family at home was so imrpessed when I came back! Taste of Peru took care of every detail of my trip and I have to say that they are extremely expert in the culinary sector. All transportation were on time, the hotels they suggested me were beautiful and cozy, also well-located in the best area of the city. Personally I had dinner at Maido and it was a great experience, food is delicious and I totally felt in love with nikkei cooking style. I would reccommend this tour to people eager to elarn more about Peruvian ingredients and traditional dishes and people who love food in general.